Colts lose home opener. Hope for bounce back game in North Bay! - Very Barrie Colts | A website covering the Barrie Colts of the OHL. Home Barrie Colts blog Game Preview. Garcia jonathan laser North Bay Battalion Oshawa Generals Colts lose home opener. Hope for bounce back game in North Bay! Colts lose home opener. Hope for bounce back game in North Bay! After a disappointing season opener on home ice, the Barrie Colts hope to bounce back on the road when they will be taking on the Battalion in North Bay. Though the 5-2 loss last night was not the way the Colts hoped to kick off the season, the score doesn't reflect their effort. They looked good in the first period but completely fell apart in the second. Though they really put forward a solid effort in the third, it was not enough. Garcia had an excellent night. Scoring the first goal of the night with a heavy point shot after receiving a pass from Labanc. Blandisi would score the second goal of the night after leaving 3 different Generals out to dry before putting the puck behind Oshawa goaltender Appleby. At this point all seemed to be going in the Colts favour until the second period when they let in 4 unanswered goals. The third period they showed a lot of heart and seemed to tighten things up until the Generals clinched the game with an open net goal. Bladisi, Labanc and Garcia had solid nights. 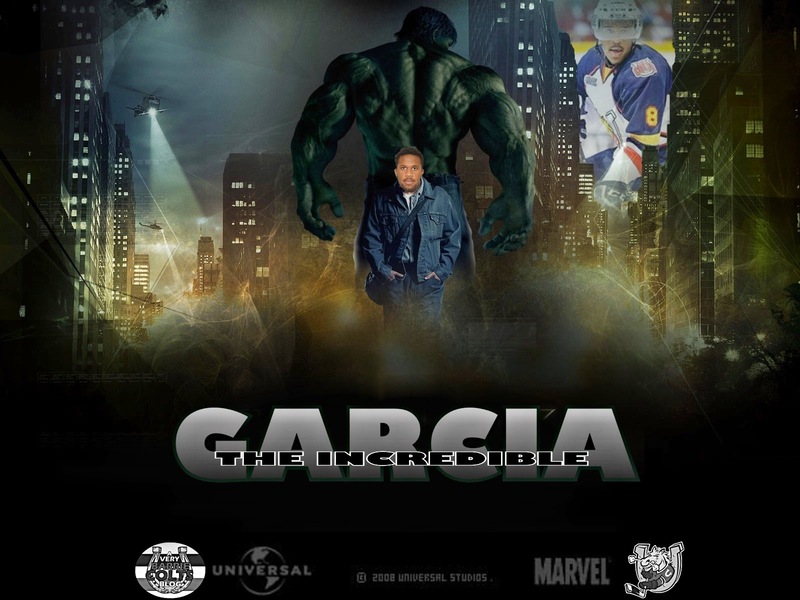 I wouldn't mind seeing possibly putting Garcia on the blue line with Laser. Andersson had a decent game but this early in the season is the time to make small adjustments to see who fits with who, and Webster could be a good fit for the Swedish defensman. Tonight's game starts 7:00. This is the season opener for North Bay and they will want to have a stron showing in front of their home crowd. If the Colts can maintain some of the momentum they had at the end of last nights game and forget about the second period, they should be alright tonight! Colts return home on October 4th when they host the Ottawa 67's.Get your tickets here!